The Best Documentary category of the annual American Black Film Festival will have an injection of speed this year as documentary chronicling the exploits of Jamaica’s Olympic team at last year’s Olympic Games in Beijing China will be on show. The documentary film is entitled “Why do Jamaicans run so fast?” was directed Fernando Garcia-Guereta, a Spanish expat to Jamaica now living in Portland. The hour long film highlights the performance of Jamaica’s gold medal winners in Beijing especially triple Olympic gold medalist Usain Bolt. It also captures the excitement and joy from Beijing to the love and support from families and friends at home all over Jamaica. Why Do Jamaicans Run So Fast? will be shown on Friday June 26 at 12:40 PM at the Colony Theater and Saturday June 27 at 10:30 AM at Miami Beach Cinematheque. Tickets are us$12 and available at Ticketmaster and the theater box offices. 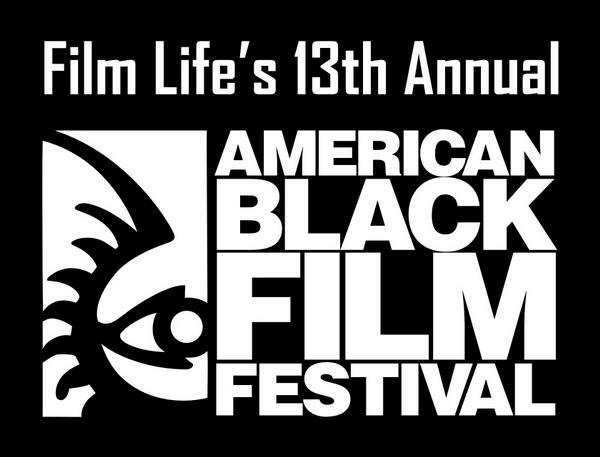 The American Black Film Festival (ABFF) is an annual awards festival that recognizes achievements in independent Black cinema. The annual event is designed to heighten interest and exposure to Black films, and to salute the cinematic work of Black filmmakers, actors, and actresses.